Do you love your Detector Pro headphones? Grey Ghosts, Black Widows, etc. etc. Do you love your new Gold Monster 1000, and/or your Equinox? Are you dismayed that they will not work with one another? First, the Equinox / Gold Monster machines have a 1/8th inch jack, your headphones have a 1/4 inch jack. No problem say you, I’ll just get a 1/8 in to 1/4 inch adapter! Not so fast little buckaroo. Second: A standard adapter does not work. It does not turn off the speaker and most of the time you will not hear the sound through your headphones. The wiring is weird on the Equinox and Gold Monster. 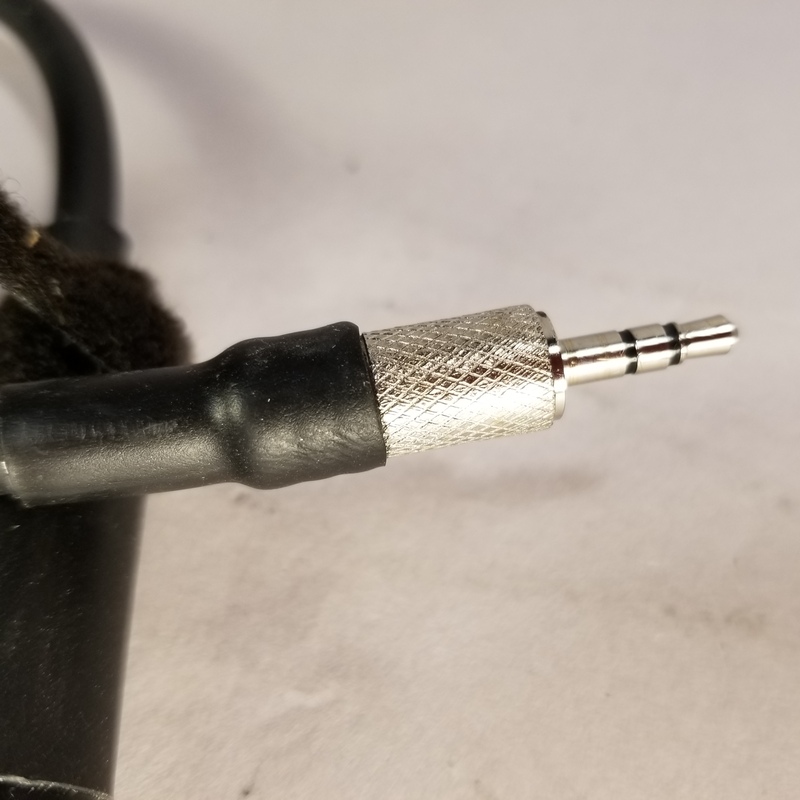 Most adapters are too large to fit into the recessed area of the 1/8th inch female jack on the back of the Equinox. 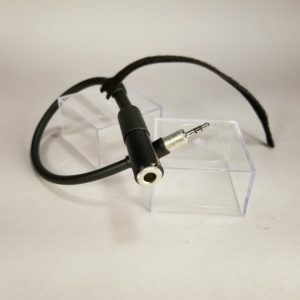 So, I had a special Detector Pro Headphone to Gold Monster / Equinox adapter lead made up. 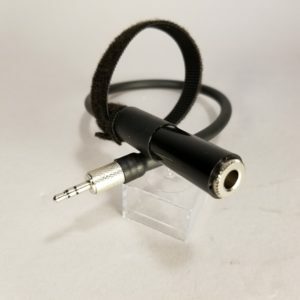 These correctly turn off the external speaker and direct the sound to your favorite Detector Pro Headphones. These use a very small 1/8th inch male plug that fits into the Equinox. It has shielded wiring. The plugs are sealed to the wiring with heavy duty adhesive lined heat shrink tubing to keep the stress on the soldered connections to a minimum, and each adapter comes with a VELCRO® brand tie to secure the 1/4 inch high quality female plug to the shaft, so it’s not flopping around. The adapter cord is 14 inches end to end. The adapter is not waterproof, but it will allow you to use your favorite Detector Pro headphones with your new Minelab machine.